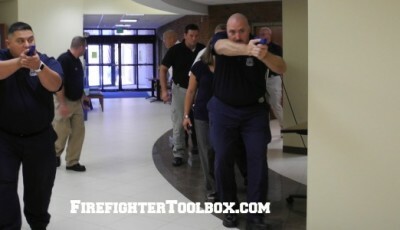 Active Shooter Response: What Comes First? The fire and emergency services, in general, have long struggled with the need to get the latest and greatest in equipment and tools. 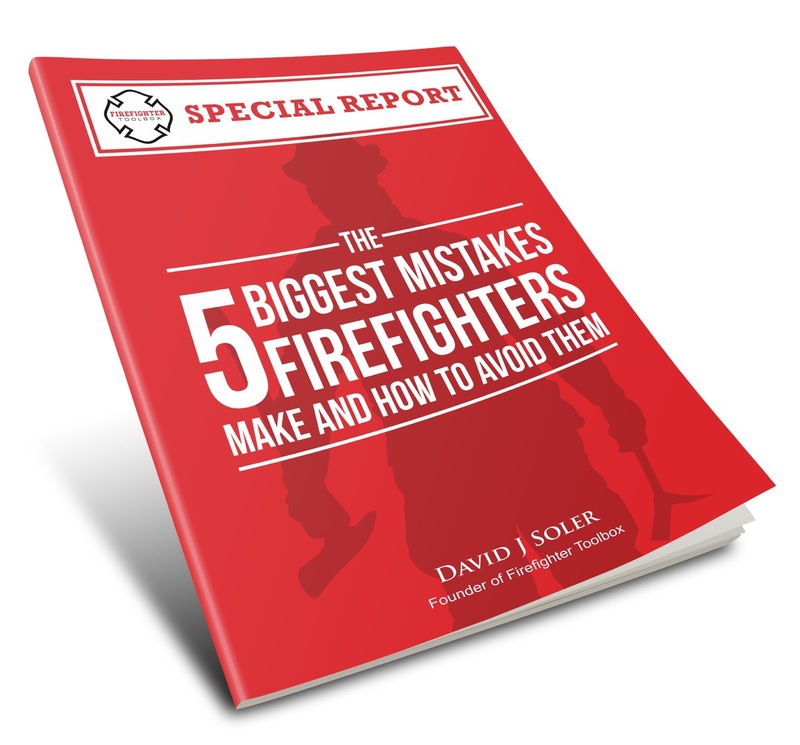 As I have firsthand experience with this phenomena, I can speak directly and frankly about the mistakes we make in equipping our troops (responders) and not providing them the adequate planning and training to accompany the wonderful tools we get to use. We also, have a great history of getting the latest and greatest stuff, then finding out after a number of really bad experiences that maybe those new things were not the answer to our problem! One of the best examples of that is the Fog Nozzle. This device was introduced into the fire service en-masse. After years of thinking this was the answer to interior fire attack and with very little understanding by the troops of just what the dynamics were that effect application of this tool on interior fire attack. The fire service is now learning that maybe, just maybe larger water droplet and fire flows may be more affective. Violent events such as Active Shooter and Terrorism have come home to roost. This new (last 25 years) threat to our society has finally gotten the attention of the response community! Almost everywhere, we see new tactical equipment and response gear targeted to our responders. 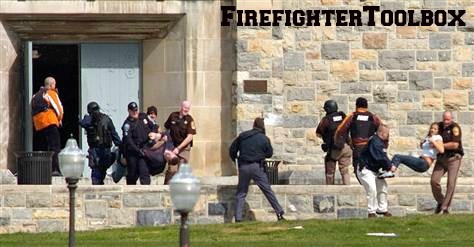 Tactical vest, Kevlar helmets, Tactical medical equipment, and response vehicles. All this equipment is flooding the market to provide us with some semblance of capability should the unthinkable occur in our community. The very dangerous part of this process is that very little has been done at the street level to adequately plan and train for the response and use of this equipment. 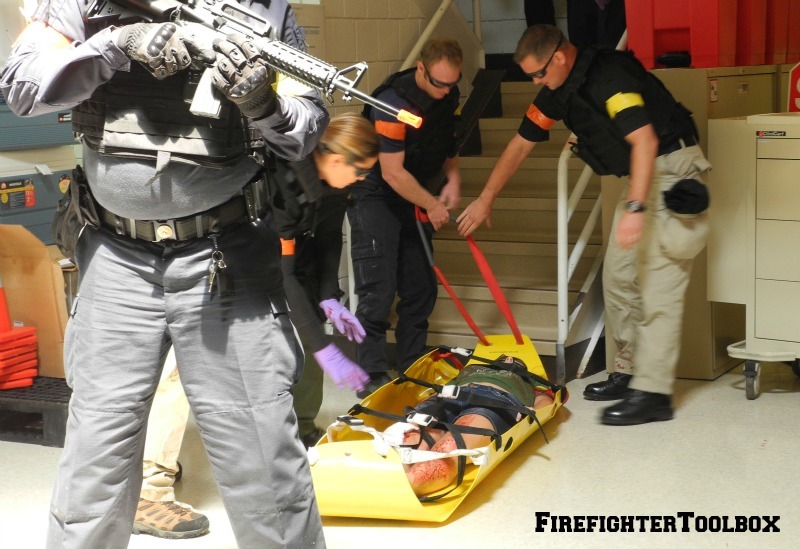 The equipment and “toys” are great to have, but in these cases, little or no planning and training, can and will be, fatal to the first responder. For years, we as a response community have failed miserably at joint, unified planning and training with our Law Enforcement partners. Now with the emerging threats, it is not an option! We must work together to plan, train and respond as a unified force if we want to save lives during the mass violence consequences. Proper planning, understanding of the threat environment, proper deployment of resources, total coordination with Law Enforcement are must haves. To safely as possible save lives of patients and account for victims, is the duty of the Fire/EMS component of the response. It has been proven, that rapid early hemorrhage control and airway management saves lives. We cannot accomplish this goal if the responders are “waiting” for an “all clear” from Law Enforcement. In today’s world, we must proceed in the following order if we are going to make a difference at the mass violence events: First, develop a plan with your law enforcement partners. Second, train on the plan. Third, purchase the necessary equipment to carry out the plan, and train. Fourth, in a unified manner, exercise the response! It cannot be overstated, our world has changed, we must change our response! Get educated on the best practices often. Work with your LE partners to develop an effective plan. Waiting for a Tactical or SWAT medic and SWAT team does not save lives in this 4 to 11-minute duration events, that is fact not opinion. The folks that respond every day are the folks that are going to save the most lives, get trained! !